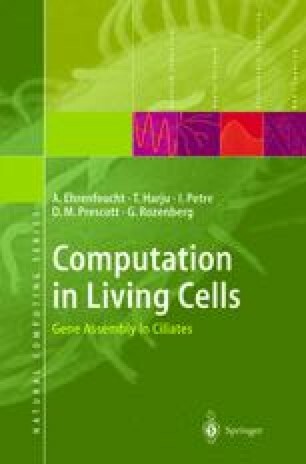 In this book we have presented a systematic formal study of gene assembly in ciliates. After providing biological preliminaries we have formulated and studied gene assembly on different levels of abstraction. Finally, we presented in more detail three specific research areas: invariants, patterns, and the representation of gene assembly through loop decomposition of graphs. In this final chapter, we make some concluding remarks, and we point out some possible research problems.